"I only hope that we never lose sight of one thing – that it was all started by a mouse." The world's most popular cartoon character, and lover of everyone who became famous for he quote "Why because we love you," Mickey Mouse, also Disney’s mascot, turns 90 years old today. 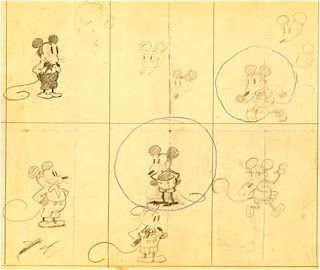 Did you know that Mickey Mouse is a native New Yorker? Mickey was born in New York City with the release of “Steamboat Willie,” an animated short film directed by Walt Disney and Ub Iwerks. Steamboat Willie premiered at Universal's Colony Theater in New York City on November 18, 1928. 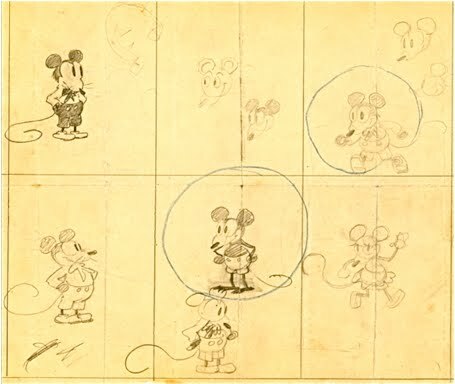 The original voice of Mickey was done by Walt Disney. The film was distributed by Celebrity Productions and its initial run lasted two weeks. Mickey’s girlfriend, Minnie, also debuted in the film. 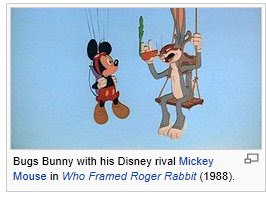 Three days after it’s release, Variety magazine raved about the film, the review included “Not the first animated cartoon to be synchronized with sound effects, but the first to attract favorable attention. [Steamboat Willie] represents a high order of cartoon ingenuity, cleverly combined with sound effects. The union brought laughs galore. Giggles came so fast at the Colony [Theater] they were stumbling over each other." Mickey has met with practically every U.S. President since Harry Truman through George W. Bush and even Barack Obama, with the exception of Lyndon B. Johnson. As the official Walt Disney mascot, Mickey has played a role in the Disney parks since the opening of Disneyland in 1955. Besides many animated film features, Mickey was most famously featured on wrist watches and alarm clocks.The first Mickey Mouse watches were manufactured in 1933 by the Ingersoll Watch Company. 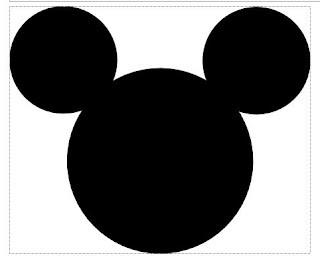 The seconds were indicated by a turning disk below Mickey. The first Mickey watch sold at the Century of Progress in Chicago, 1933 for $3.75. Mickey Mouse has received nine nominations for the Academy Award for Best Animated Short Film. These are Mickey's Orphans (1931), Building a Building (1933), Brave Little Tailor (1938), The Pointer (1939), Lend a Paw (1941), Squatter's Rights (1946), Mickey and the Seal (1948), Mickey's Christmas Carol (1983), and Runaway Brain (1995). On November 18, 1978, in honor of Mickey’s 50th anniversary, Mickey became the first cartoon character to have a star on the Hollywood Walk of Fame. The star is located on 6925 Hollywood Blvd. Among these, Lend a Paw was the only film to actually win the award. 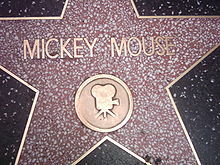 Additionally, in 1932 Walt Disney received an honorary Academy Award in recognition of Mickey's creation and popularity. In 1994, four of Mickey's cartoons were included in the book The 50 Greatest Cartoons which listed the greatest cartoons of all time as voted by members of the animation field. The films were The Band Concert (#3), Steamboat Willie (#13), Brave Little Tailor (#26), and Clock Cleaners (#27). This post is a minor updated reposting of earlier ones from AllThingsDigitalMarketing. Please share this on your LinkedIn, Facebook, Twitter, and other social media networks you enjoy! Thanks!